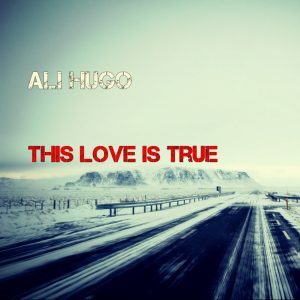 Ali Hugo – This Love Is True (single) – Single Review | The Ark of Music – The best music in the world…you never knew existed. Listing such influences as: Bob James, Earl Klugh, David Sanborn, Dave Koz, Count Base, Chick Corea, and Herbie Hancock; the Toronto, Canada-based singer/songwriter and musician, Ali Hugo actually began his musical career at the tender age of eight. By his teens he was performing at local shopping malls. 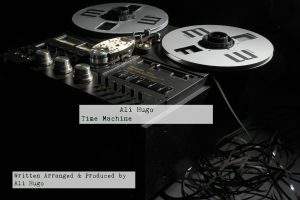 Fast forward a bit, and now, with a degree in finance to boot, Hugo has taken the DIY approach with music, releasing 2015’s easy-listening instrumental album, New Generation Farahan, for which he wrote, arranged, performed, mixed, mastered and produced the project. Fittingly, New Generation Farahan served as a precursor to his latest EP, the yet-to-be-released, Time Machine, for which he has released the lead-off single, This Love Is True. Adding vocals to his pleasant, easy-listening style, Hugo tells his tale of unconditional love using keys, harmonies, and a wonderful classical guitar-style solo at 2:43. Watch for the album soon. 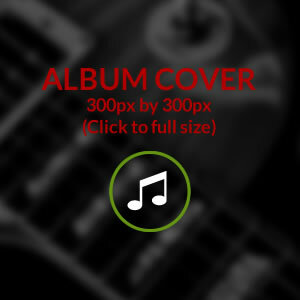 BELOW: Listen to Ali Hugo’s song, This Love Is True, and connect with his website and social media platforms. Please support Ali Hugo by visiting him online, and playing, downloading, and/or purchasing his music. And, as always, thank you for supporting real music!